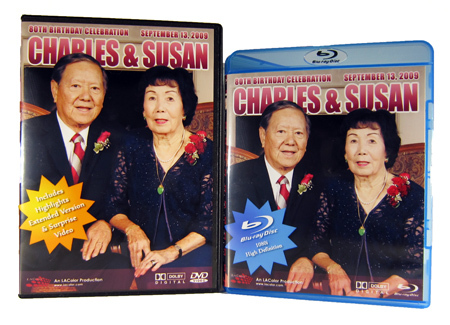 Free download the Photoshop template file for BluRay case insert we created. After successfully authoring and distributing our final products in both DVD and BluRay, we are now posting the Photoshop template free to download. This template file has only been tested with Epson Stylus Photo Printer with Borderless printing. Print them on letter size photo paper, then the bottom and right edge can be trimmed off using exacto knife. Updated with both PSD and PNG format. 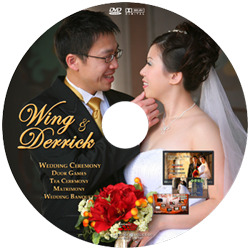 If you are looking for template for DVD insert and DVD label printing, they can be found in this entry DVD cover design and DVD label printing. Posted by drapeama on 1/21/2010 1:22:00 AM Thanks for sharing it for free! Posted by Nico on 1/21/2010 3:22:00 AM Thanks, that will come in very handy!! Replied by LA Color Pros You are welcome. Hope you can make good use of it. Replied by LA Color Pros Thank you for your comment. Hope you find the template useful in your own Bluray production. Replied by LA Color Pros Korhan, glad you like the templates. Posted by ShaneReturns on 5/6/2011 6:16:00 PM This is great! Also, what kind of paper do you use for making your covers? Replied by LA Color Pros We use the Kirkland (Costco brand) photo paper bought from Costco. They are relatively inexpensive and high quality. Posted by Jeff on 10/13/2011 10:28:00 AM What specifically are the cutting lines? The outside of the little blue boxes or the inside ones? Replied by LA Color Pros The blue guidelines are where the design should be. They won't be printed. Once printed, cut aligned to through the small grey boxes. But it would be very easy just do a print test to try out yourself. Posted by Robert on 10/15/2011 11:13:00 AM Let me add my thanks for sharing the template! Posted by Amer on 6/18/2012 2:35:00 PM Hi there, I just used the the DVD case template and printed it, but but it came out slightly larger than the DVD case. I was using British A4 sized paper. I made sure that scaling was off on my printer. Any ideas how I could print to your size and avoid the final thing getting bigger than the case? Posted by Lee on 10/28/2012 12:59:00 PM Thank you!!! Posted by Mario on 6/13/2013 4:11:00 PM THANK YOY FROM CHILE...!!!!! Posted by Carlos A. Lara on 11/20/2013 6:10:00 PM i want to know where i can download the image of specific movies, to print and put inside new case. because the original is broken. Posted by Mel Hunter on 11/22/2013 1:20:00 AM For Carlos A. Lara....You may find what you need at...cdcovers.cc. There you will find not only covers, but also inserts and cd,dvd and bluray labels for a vast number of movies. Replied by LA Color Pros Mel, thanks for the info. I forwarded it to Carlos. Posted by GJ on 2/22/2014 12:13:00 AM It's basically Corel's version of Photoshop, more or less the same in terms of features. Are you familiar with Photoshop, I would assume however one prints them from that would be the same for PSP too? Posted by Some visitor on 5/29/2016 1:42:00 AM Just what I was looking for. This combined with any other movie template will do very well for what I'm planning. Posted by Charlie Rader on 7/7/2017 9:06:00 AM Just wanted to say it was super helpful. 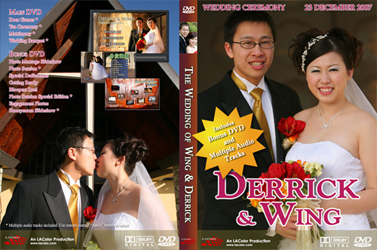 I also downloaded the DVD templates, and they made short work of the mechanics of the design. If you ever upgrade them to 300 dpi and add the blu-ray logo that would be useful for others in the future as well. Replied by LA Color Pros Thank you for your comment. Glad you like them. You can download BluRay logo everywhere easily with a Google search. You can also use Photoshop to adjust dpi. Just to make sure keeping the letter size 8.5x11 dimensions.